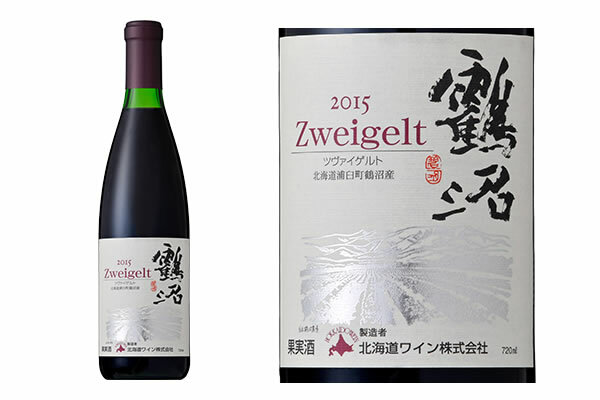 The seedlings of Zweigelt was obtained from the Klosterneuburg Temple in Vienna in 1975, were rooted in our estate vineyard "Tsurunuma". It is a red wine cultivar representing Hokkaido, which cultivate many local winery now. Sweet spice incense and complicated aroma, refreshing acidity and fruit flavor, moderate tastes, particular in northern country. 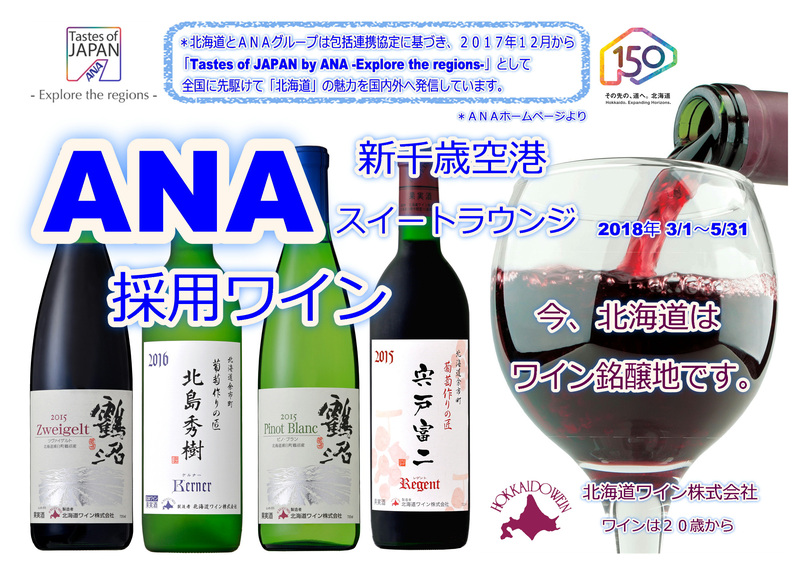 Mr. Hideki Kitajima is a vine‐grower who continues to pursue "better grape" in Yoichi Town even if it is highly appreciated at domestic and foreign competitions. 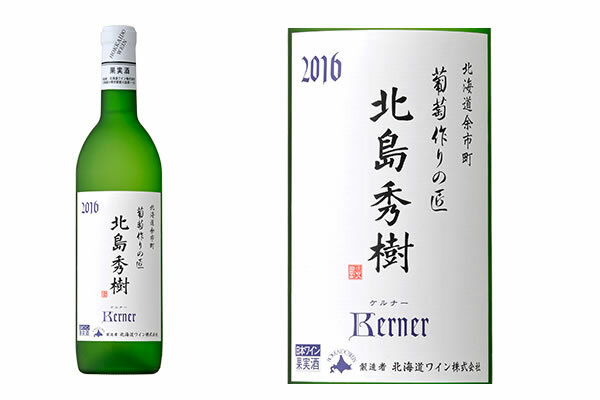 Kerner species cultivated by him gives a dignified citrus fragrance and strong texture, and it is finished in a dry white harmonized with richness. 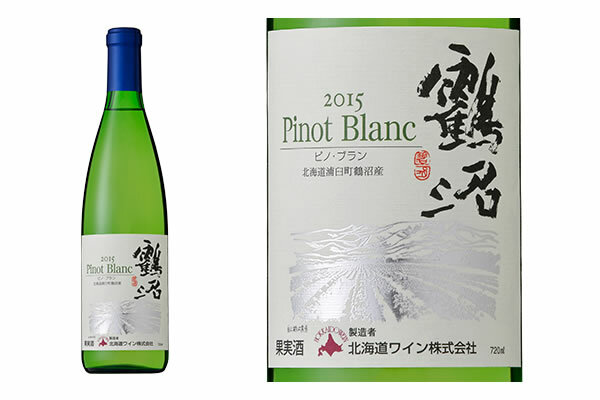 It is one of the best wines for Hokkaido's long-term maturation. It is the partner who can increase the highest in Hokkaido's gastronomy, the length of the lingering finish that you want to bit me everywhere, which is derived from the nuances of green apples and citrus fruits that are not overly claimed and rich in acid. 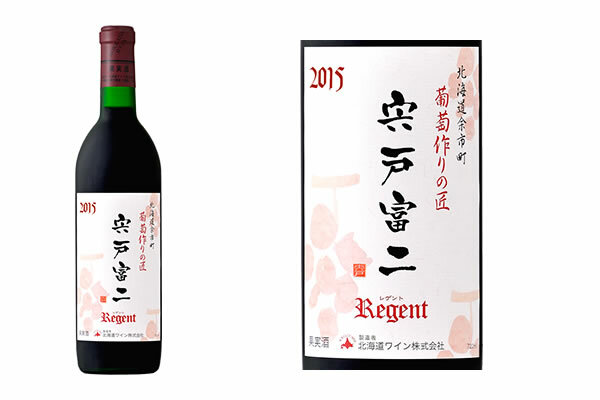 "Regent" which was made by vine‐grower Mr. Shishido Tomiji, won the bronze prize at the Hong Kong International Wine Competition 2017. It was the first time to brew using his Regent. It has a deep color and spicy aroma, a tannin is soft while there is a condensation feeling, the fun that the red fruit aroma finishes charmingly.